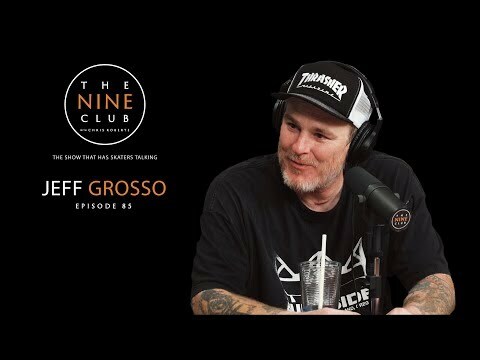 Jason Dill drops by The Nine Club this morning to discuss his Huntington Beach CA upbringing, Skateboarding sponsorships and so much more right here, right now. 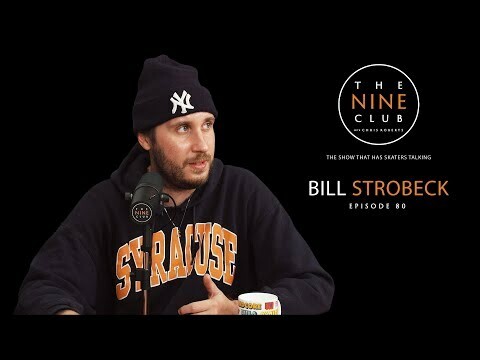 This week Bill Strobeck drops by the Nine Club and discusses growing up in Upstate New York, getting his first vx1000, filming for the Alien Workshop video “Photosynthesis”, almost getting killed filming Mark Gonzales, what the Supreme video “Cherry” was originally going to be called, his denim phase, why the “Cherry” video was black and white, “Joyride”, a new Supreme video in the works and much more. Pull up a seat! 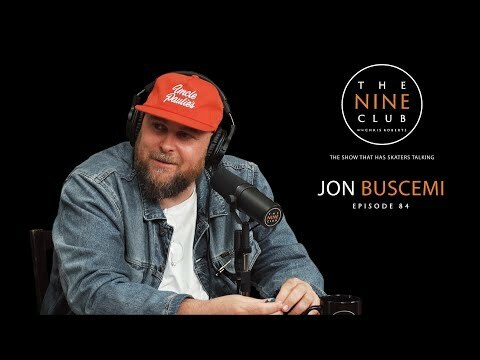 Thanksgiving week is upon us and Bobby Worrest sits down with Chris, Roger and Kelly to discuss his upbringing, getting on Krooked, going on his first tour to Japan, skating at Pulaski Park, numerous video parts, riding cross country on his motorcycle, filming for the new Krooked video and much more. Pull up a seat and support The Nine Club! Pull up a seat! 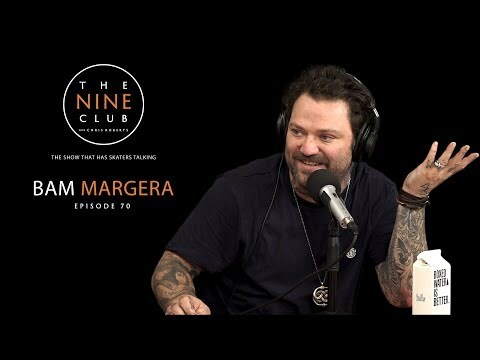 The Nine Club catches up with Bam Margera this week to discus growing up in West Chester Pennsylvania, getting on Toy Machine, filming for Jump Off A Building, the CKY Landspeed video, MTV calling to create a show, making his first million dollars, and much more.